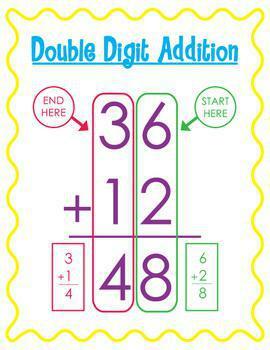 Information and resources to support the learning of addition and subtraction can be found below. 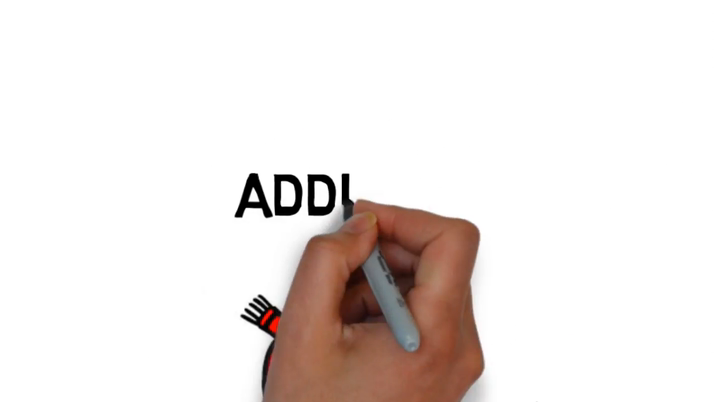 Watch one of the Hereward pupils demonstrate how to use a written strategy to solve an addition problem. 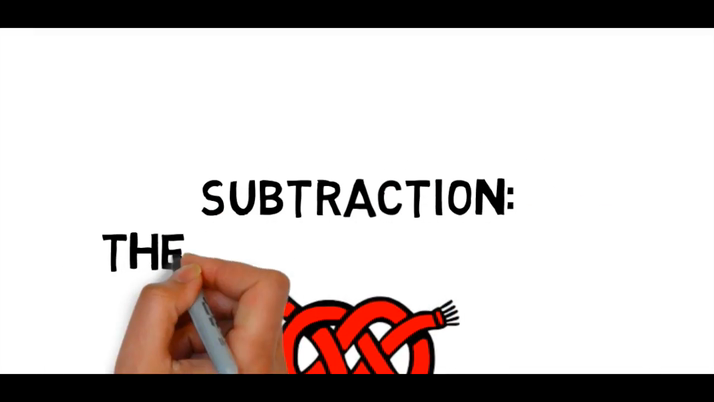 Watch to see a demonstration by one of our pupils showing how to complete a written subtraction method.